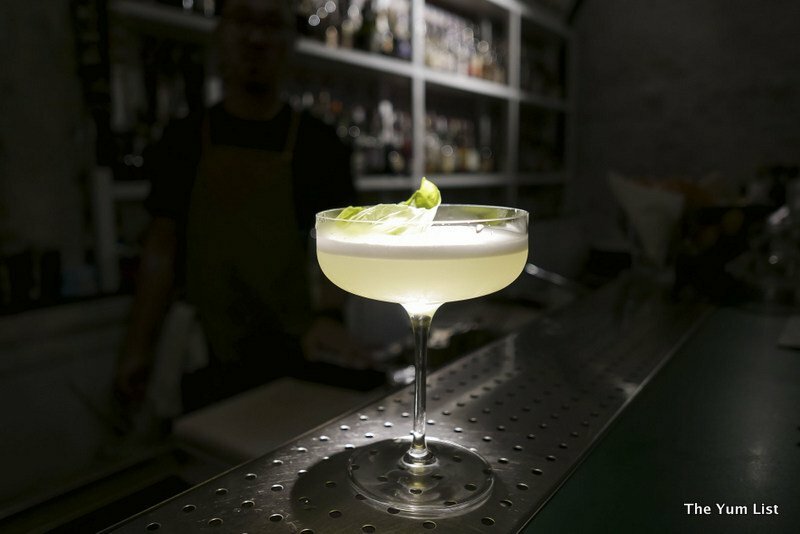 In celebration of the launch of the fourth Flavours of Mexico event in Malaysia, friends of the Embassy of Mexico and Ritz-Carlton Kuala Lumpur got a teaser last night of what is to be found around the city over the next few days. Mexican guest chef, Manuel Bernal, in collaboration with the Embassy of Mexico, brings his culinary talents to Sentidos Gastrobar in Feast Village, Starhill Gallery for three days from October 10 to 13, 2017. Promising diners vivacious Mexican flavours and zesty tequila cocktails, the carefully curated menu is available for both lunch (three courses RM58) and dinner (four courses RM68). 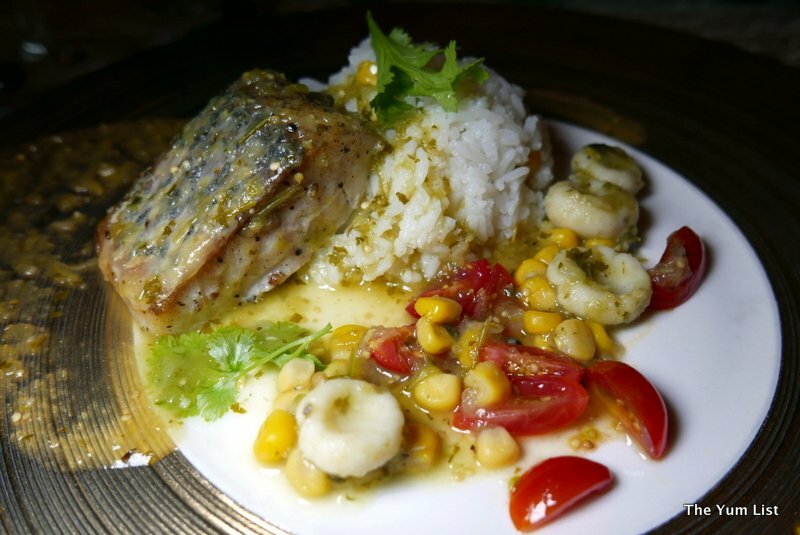 Other Latin restaurants, such as La Boca, El Maiz, Casa Latina and Fresca will also treat guests to special menus in honour of the grand gourmet history of the country. 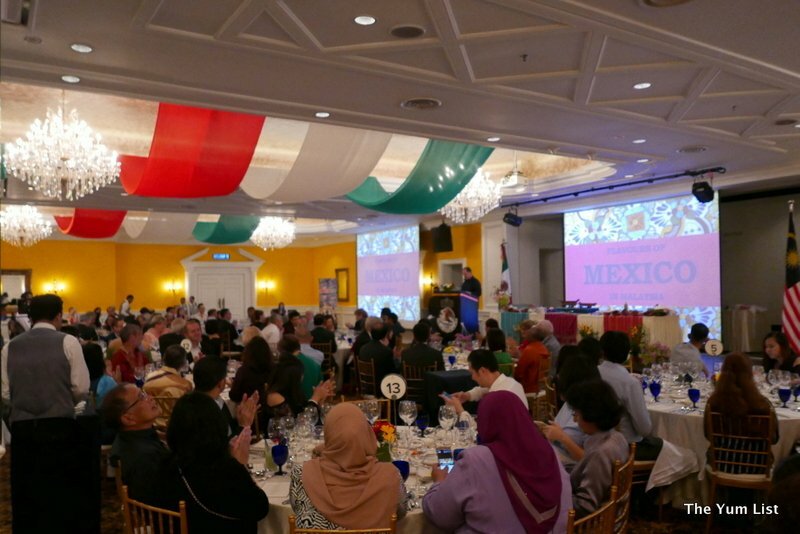 Visit the Embassy of Mexico in Malaysia’s Facebook page for details of each promotion. Ambassador of Mexico H.E. Carlos Félix Corona opened the event at the Ritz-Carlton Kuala Lumpur with a welcome speech, but he quickly changed from formal attire to a chef’s apron for the highlight of the evening, a cooking collaboration with Professor Datuk Chef Wan and the ambassador’s talented wife, Mrs. Eun Hai Kim. 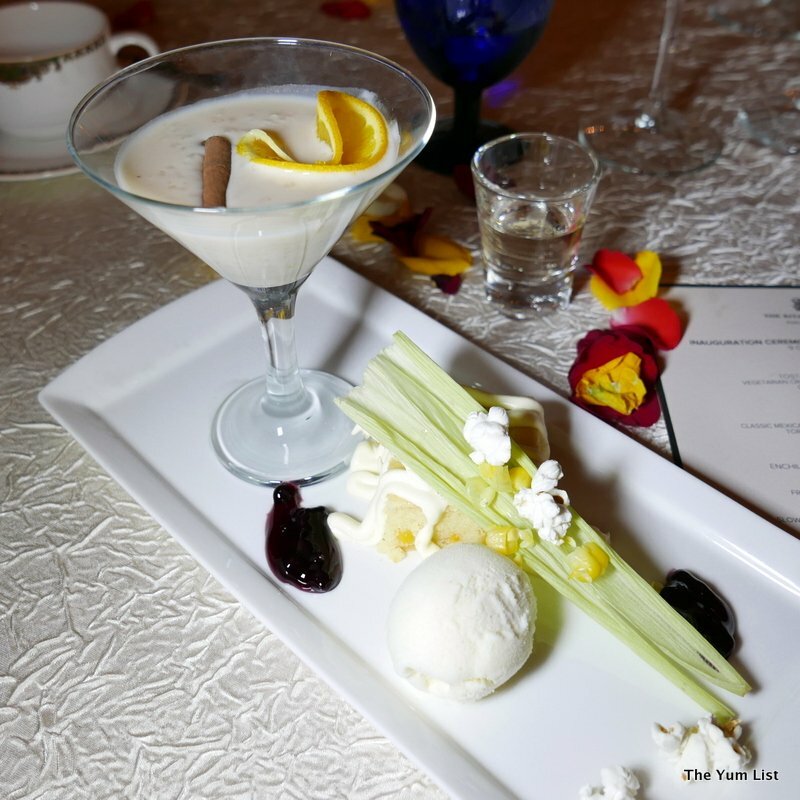 Claiming epicurean traditions as a bridge to the hearts of all cultures, Chef Wan engaged guests with his wicked sense of humour and the creation of a Mexican-Malaysian fusion dish. 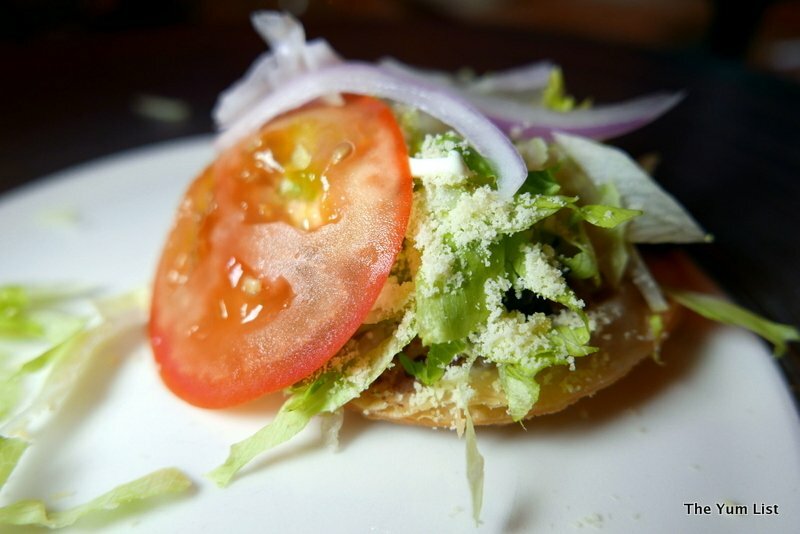 Working with local ingredients and Mexican cooking techniques a fusion of cultures was made. 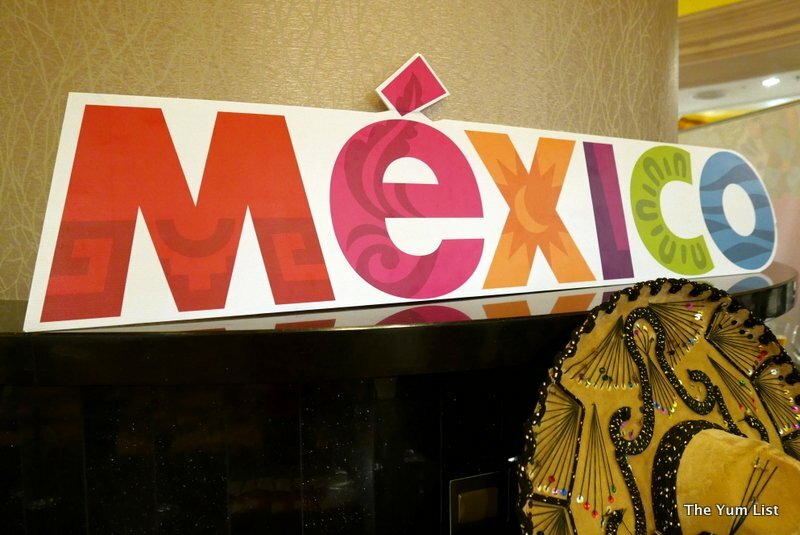 The evening proceeded with a fantastic film presentation of the delights of Mexico, while guests dined on a four-course meal by chef Manuel Bernal. 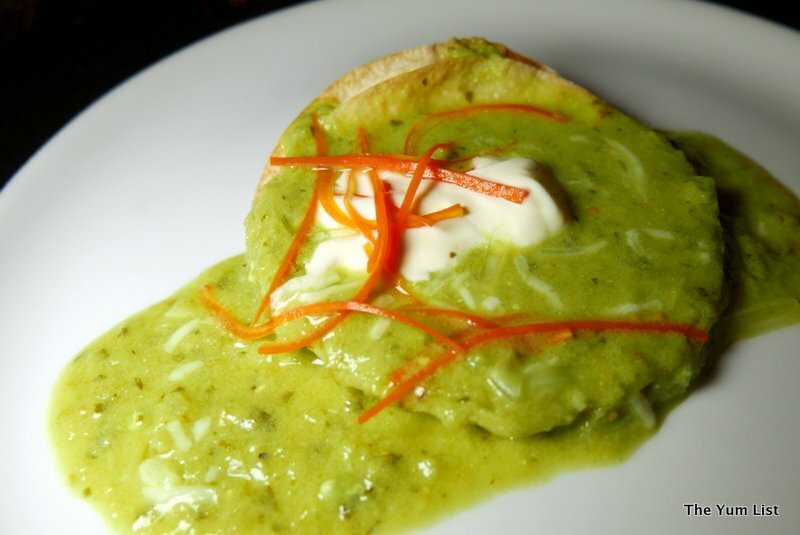 As these items are just a teaser of what to expect in Mexican cuisine and won’t necessarily be showcased outside of this event, I won’t go into too much detail, but instead leave you with a picture diary below. 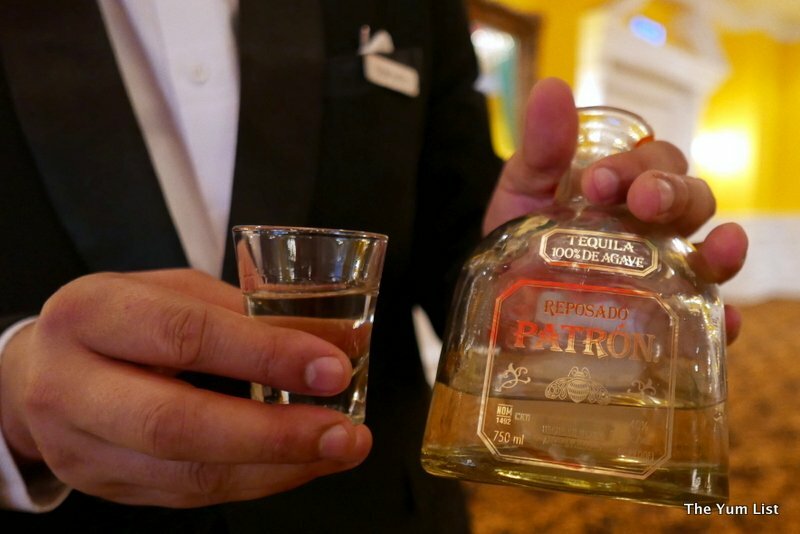 Patron Tequila – of course there’s tequila – it’s a gift from God so say the Mexicans. The Flavours of Mexico menus are available around the city from October 10 – 13, 2017, in the restaurants named above. Be sure to visit the embassy page for more details. 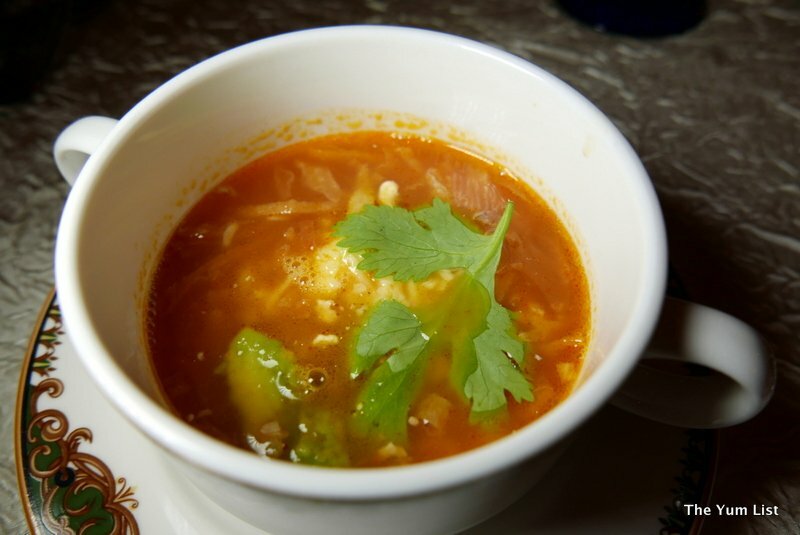 Reasons to visit: a four-day opportunity to sample authentic Mexican flavours with chef Manuel Bernal; very reasonably priced set menus for both lunch and dinner; join the fun in celebrating the long history of Mexican culinary tradition without flying half way around the world. Wowww!!! What an honour! 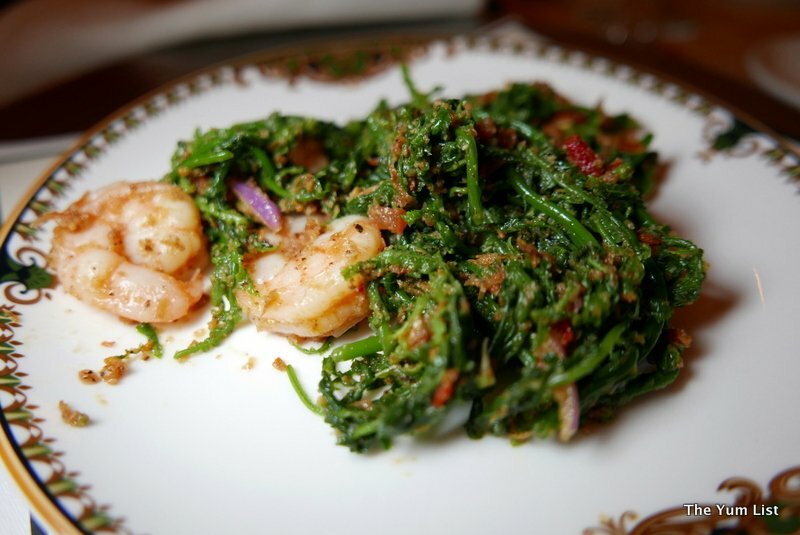 You get to taste a Malaysian-Mexican fusion dish by our own celebrity chef! He he… It’s not Tex-Mex but Mal-Mex?! 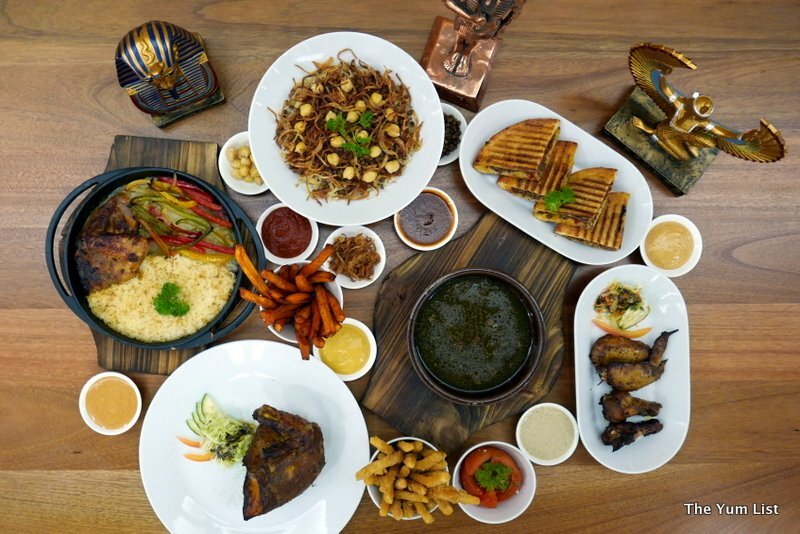 I can’t pronounce all of the dishes except the one by our talented Chef Wan. Such a wonderful and priceless experience to be able to sample all of these.